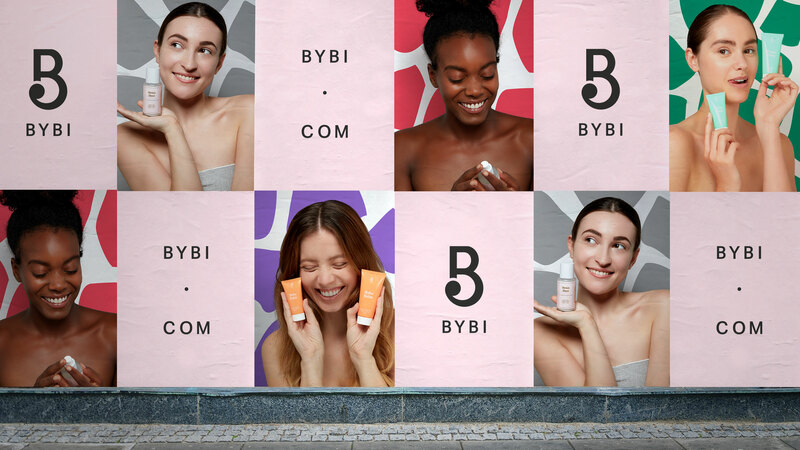 BYBI stands for By Beauty Insiders. 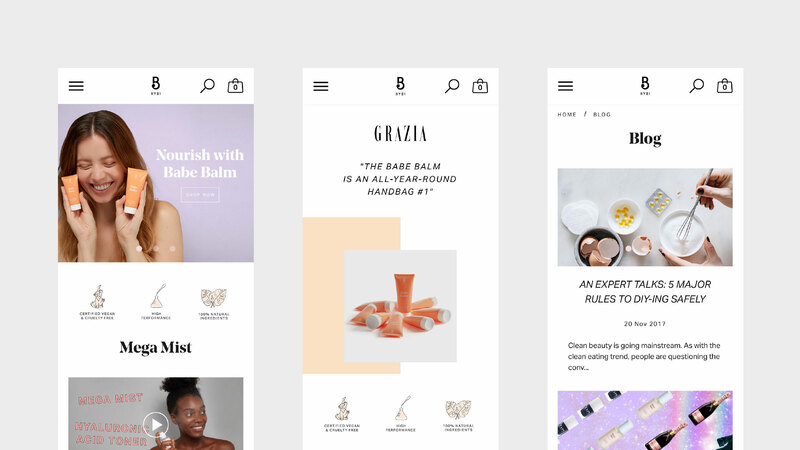 It was founded by Elsie Rutterford and Dominika Minarovic in 2017. 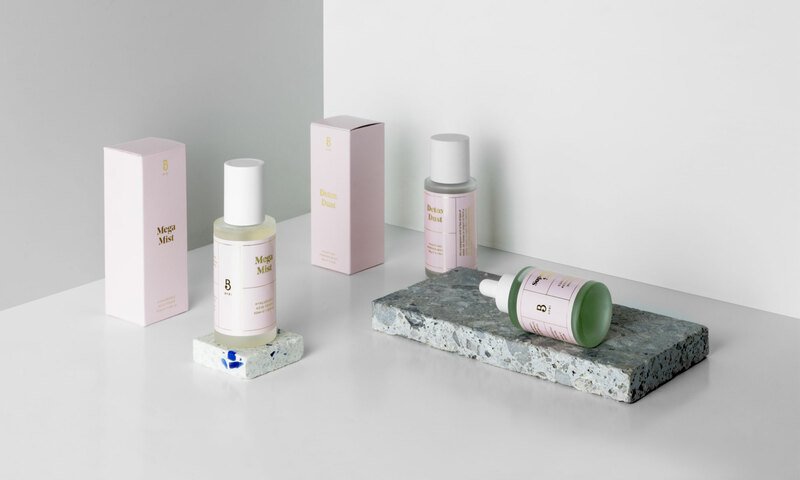 They create skincare using only ingredients that are 100% natural, vegan and cruelty free. 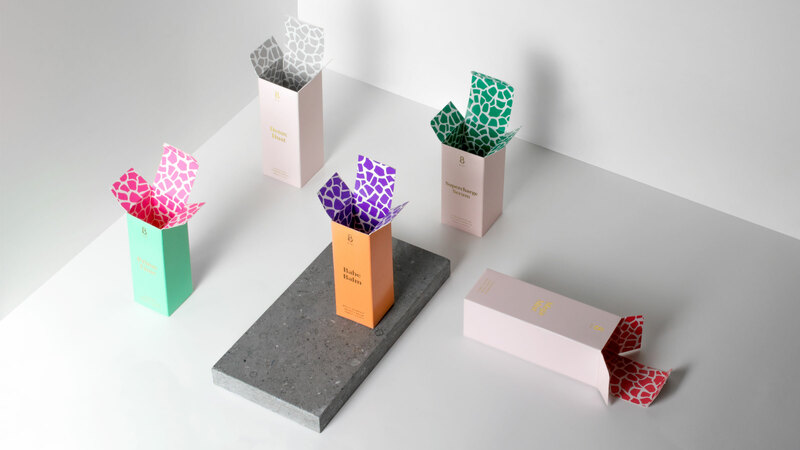 Elsie and Dom asked us to design the brand identity, packaging and e-commerce website. 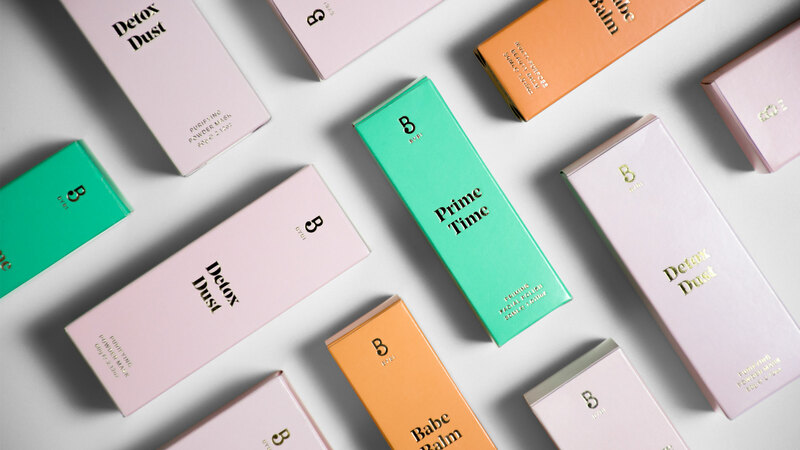 Even though the products sit at the higher end of the beauty market, we also wanted to give the brand identity a personality using colour, tone of voice and patterns. 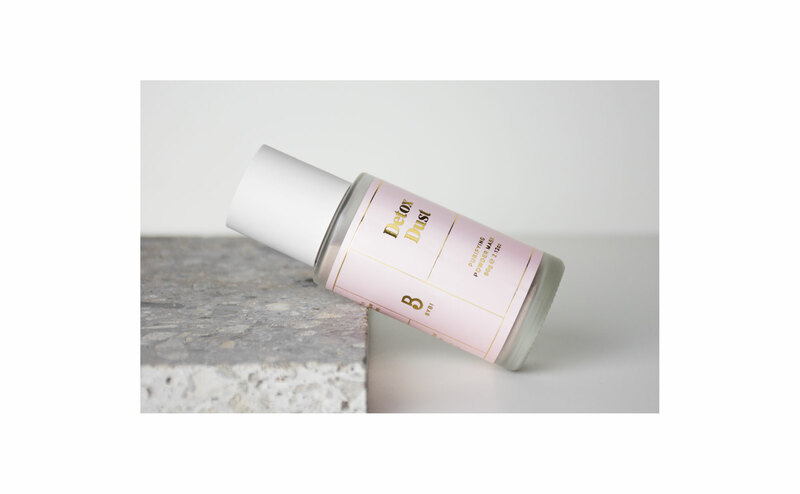 Within one year of launch, BYBI has become one of the stand-out beauty brands. 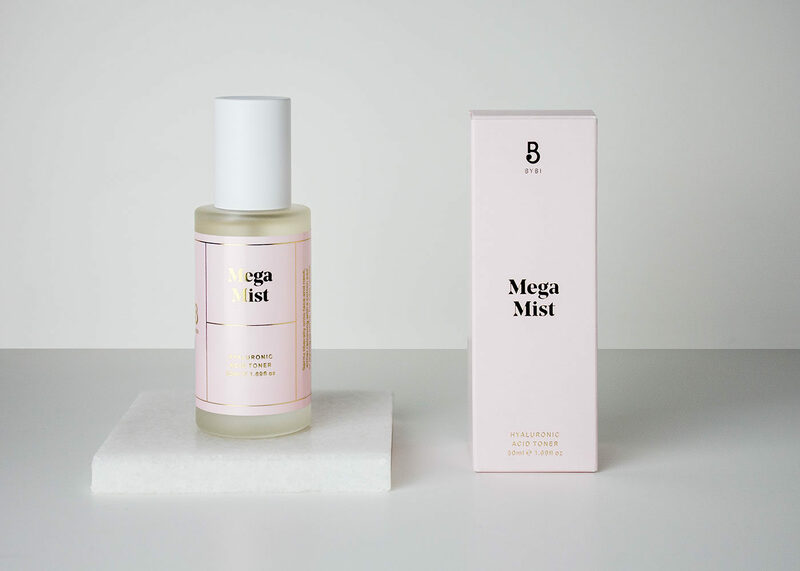 Already, they can be found in Harvey Nichols, ASOS and Topshop as well as numerous other high street giants.